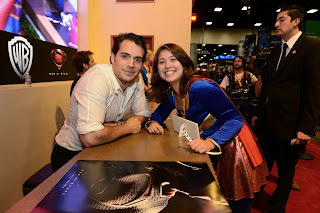 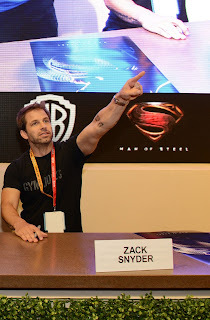 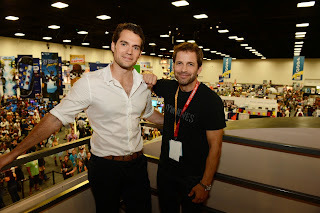 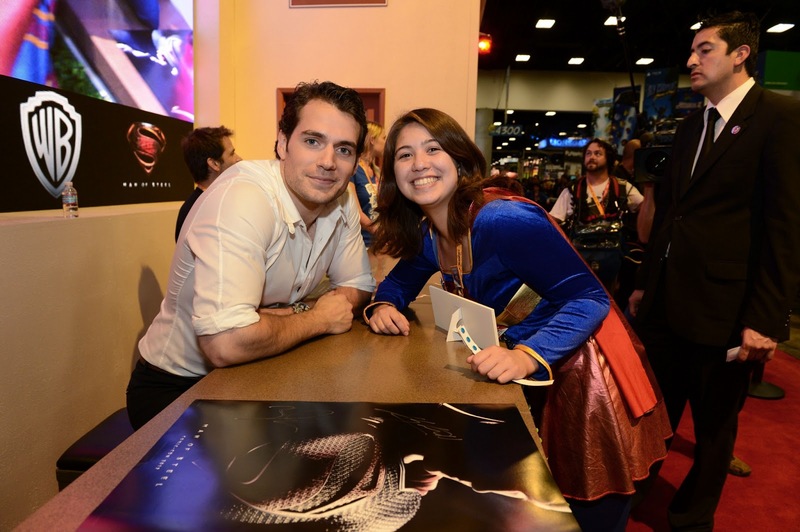 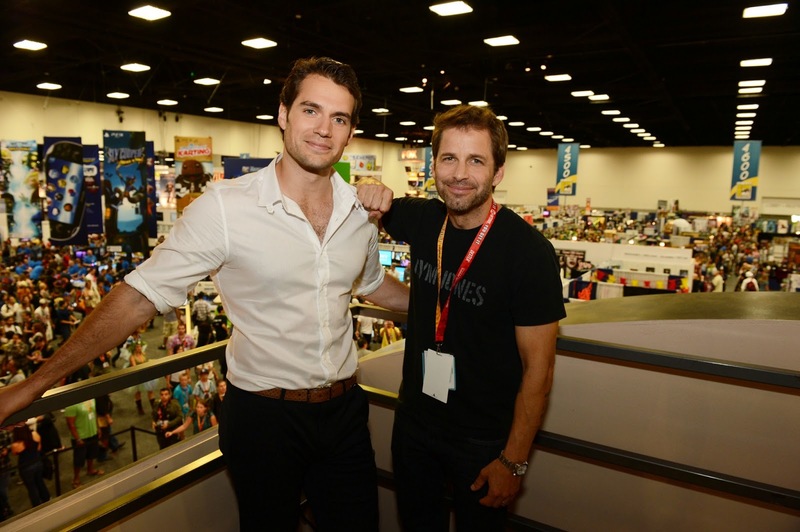 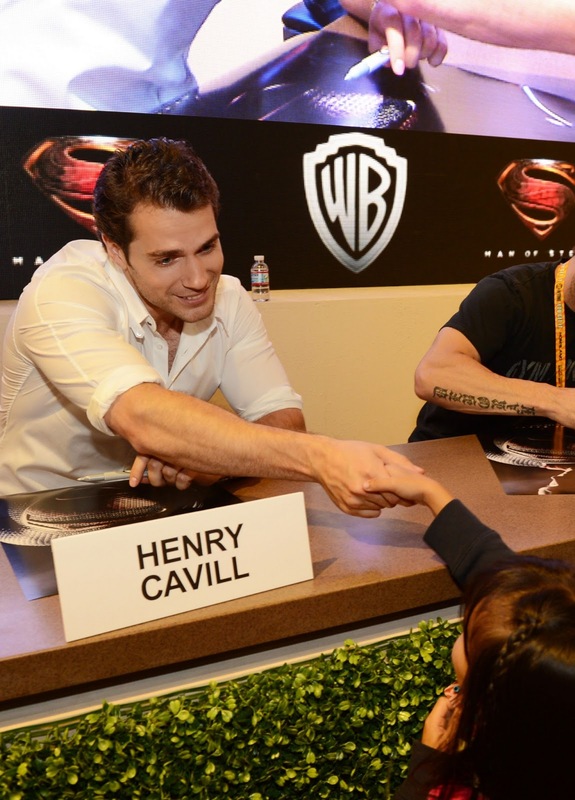 ‘Man of Steel’ star Henry Cavill and director Zack Snyder before their signing at the Warner Bros. booth in San Diego. Starring Henry Cavill, Amy Adams, Michael Shannon, Russell Crowe, Antje Traue, Christopher Meloni, Kevin Costner, Diane Lane, Richard Schiff, and more, while also directed by Zack Snyder, Man of Steel flies into theaters on June 14th, 2013. 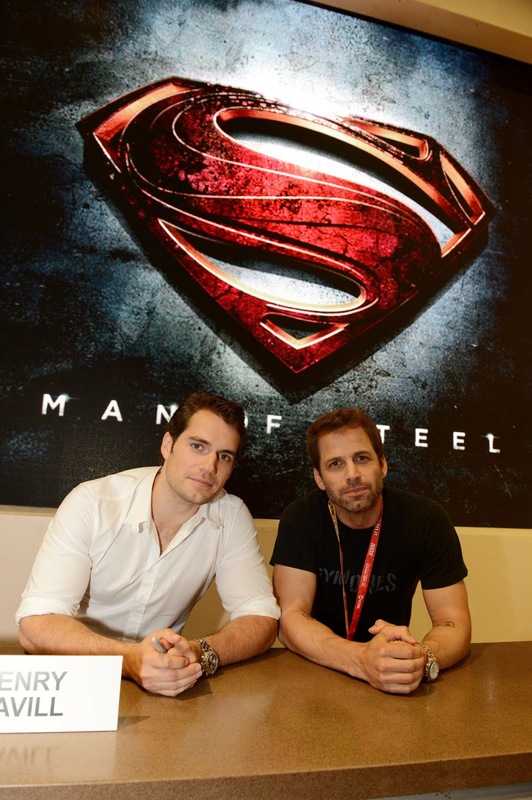 Super Man - Why do we love the Man of Steel?